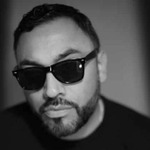 In October 2015, Harry Romero launched the Toolroom Academy at the Amsterdam Dance Event. In front of a stunned invite-only audience, he built a track from scratch in just 60 minutes – showing exactly why he is considered a true house music legend. Only a handful of guests witnessed Harry in action that day, and fortunately we were there and filmed the session. 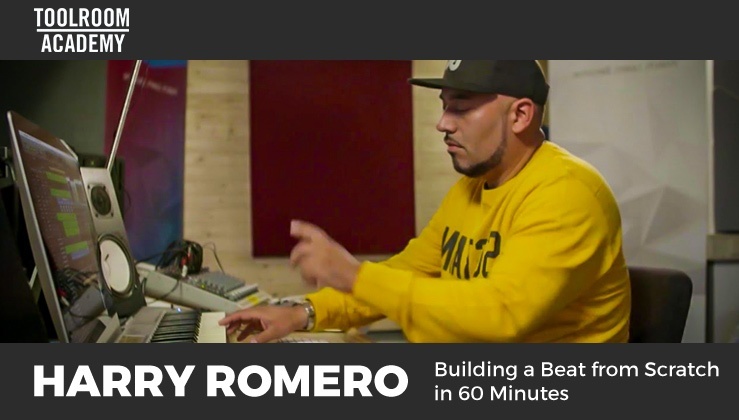 Students who purchase this course will not only learn the myriad of techniques Harry Romero used when building a groove, they will also get files such as the Logic Pro X project file from his session, and the audio stems & midi files so you can import the track into any DAW of your choice.